HOW BRAND AND BRANDING FURTHER SUPPORT BUSINESS SUCCESS IN THE INDONESIAN RETAIL MARKET: A MAJOR PRIVATE LABEL RE-BRANDING PROGRAM FOR THE LEADING SUPERMARKET IN THE COUNTRY. Hero Supermarket revives its private label business and relaunches its brand under HeroSave to regain their leadership position in VFM modern trade market. 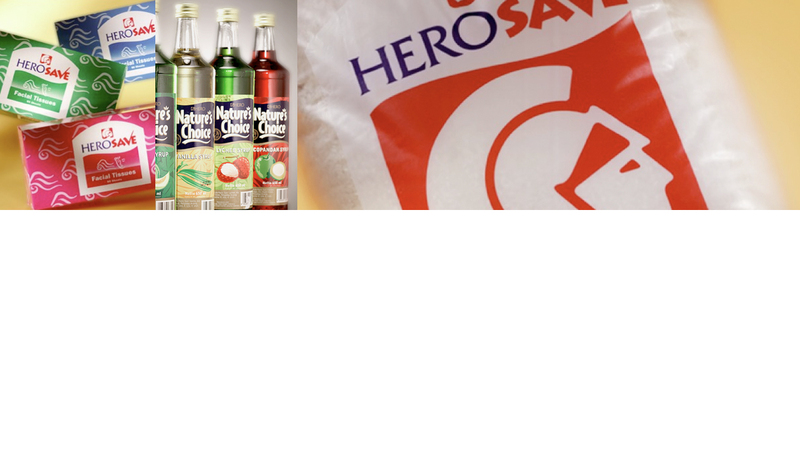 MakkiMakki creates and develops HeroSave’s commodity and VFM brand including 5 premium category brands with over 700 products that set the new standards in private label business. This brand strategy results in over 40% contribution to Hero Supermarket’s business.